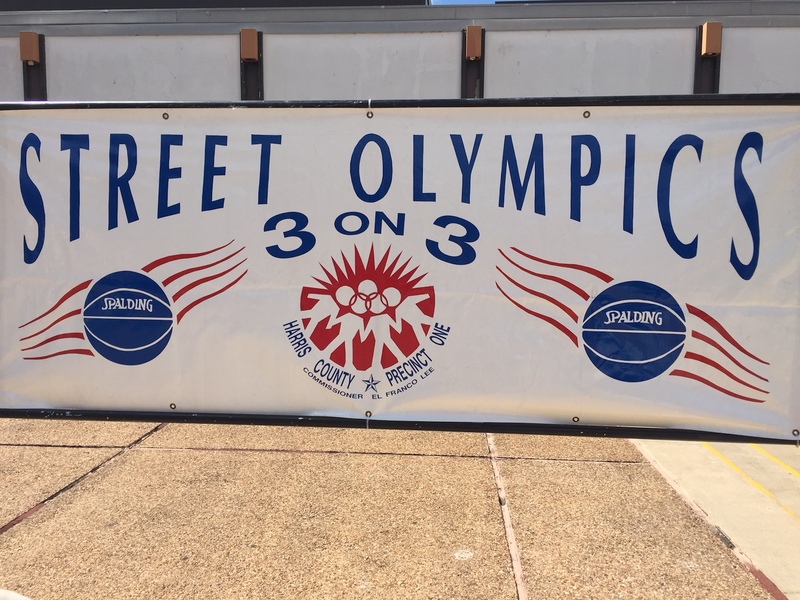 A competition of the Summer games is 3 on 3 basketball designed to teach leadership, discipline and the value of teamwork. 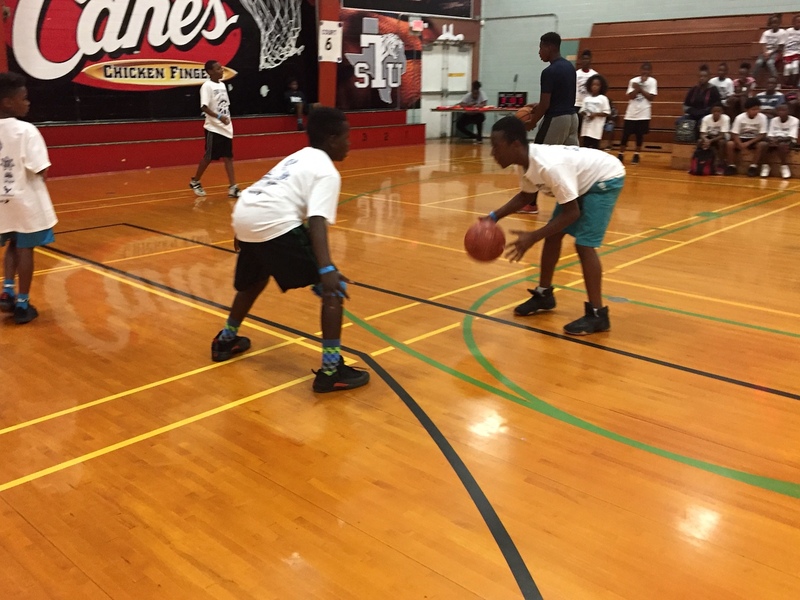 The program is an intensely competitive five weeks summer league. In July the championship tournament brings together teams from the practicing agencies. 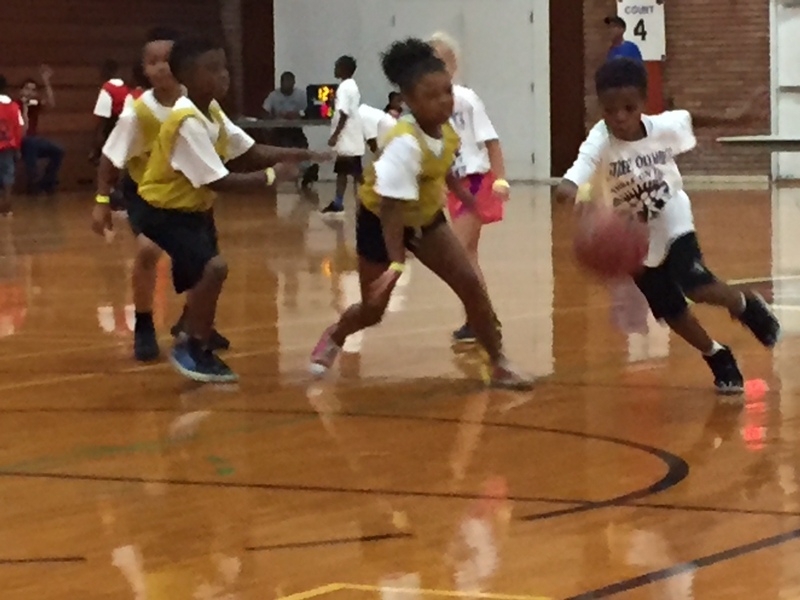 The two day competition includes co-ed teams for younger children, and male and female divisions for older youth.